If you have cracked your iPad Mini screen and you’re in Perth, then there is nothing to worry about as our iPad Mini repairs are second to none. 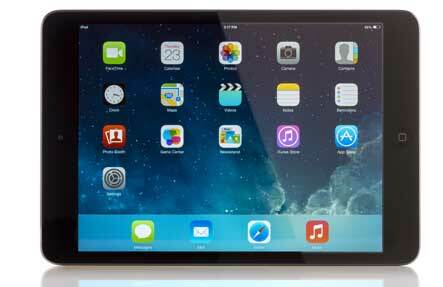 We can even replace just your touch screen, if your iPad Mini is working fine, often on the same-day. We have over 30,000 happy customers in Perth alone, and our stores are both north and south of the river so there is no need to go anywhere else! We ensure that our touch screens will have the same look and feel as the original. This is because we use only the high quality screens, something that other stores in Perth won’t even offer. Our service is also very affordable, in fact if you find a cheaper price in Perth, we’ll beat it! Of course, if you have been unlucky enough to break the LCD screen as well as your Touch; our LCD replacement service delivers the same picture quality as you had originally. So if you’re after an iPad Mini repair in Perth, then you’ll want to get in touch with Phone Ninja today.